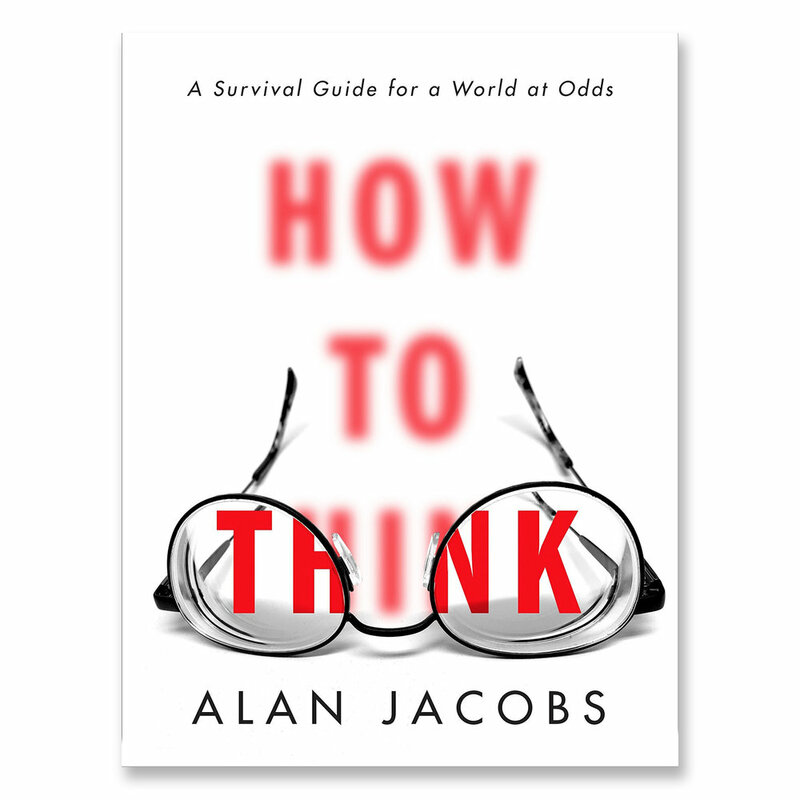 I'm currently listening to How to Think — this is a great book that is helping me learn how to get rid of my cognitive biases. I've already been learning a lot about myself as I listen to it, and it really is impacting how I take in, and process, other's opinions. Actually, I really hope you'll give this a listen and jump in on the conversation — it's the next book in the cue for the No Dumb Questions book club.